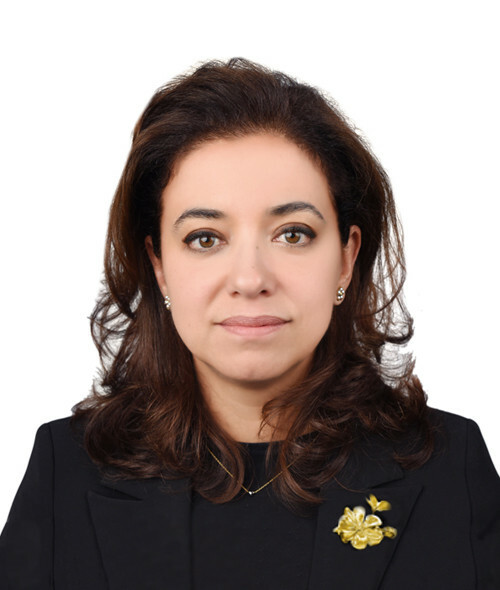 Ms. Dima Al-Khatib is the UNDP Deputy Resident Representative in Kuwait’s Country Office. Prior to coming to Kuwait, Dima held the function of Deputy Country Director for UNDP Libya. She has assumed several functions in UNDP Headquarters in New York, the last being Regional Program Adviser working with the UNDP Regional Bureau for Arab States. Before that, she kept her function as Human Resources Manager with the Talent Management Group of the Office of Human Resources and as a sustainable energy specialist with the Bureau for Development Policy. Dima has more than 20 years of experience in the field of development; she has worked with UNICEF Lebanon and the Ministry of Public Health in the United Arab Emirates. In 1995, she joined UNDP Lebanon as Environment Program Manager. Dima holds a BSc in Environmental Health from the American University of Beirut and Higher Studies in Environmental Health from the Lebanese University and the University of Bordeaux II. She is fluent in Arabic, English, French and Spanish.